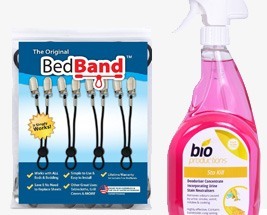 We have scoured the market for a broad range of the best Bed and Chair incontinence protection products to ensure we provide fantastic value for money and effective protection from incontinence accidents. 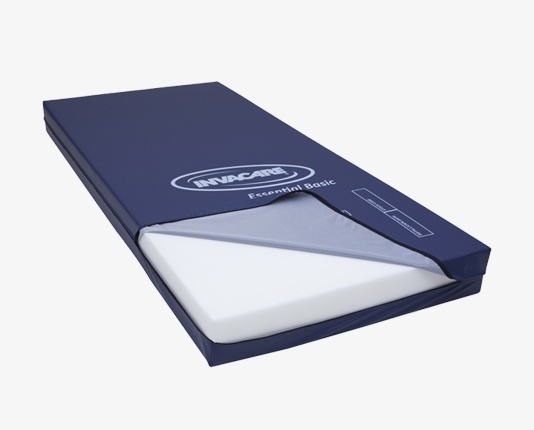 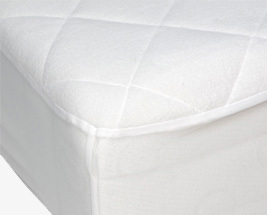 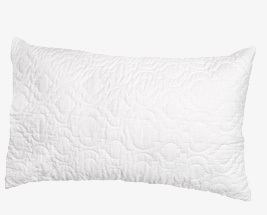 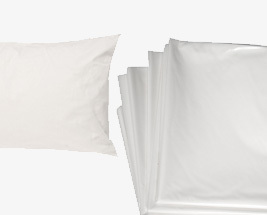 Our great range of Bed and Chair protection products include Bed Pads and Draw Sheets, Pillow & Mattress Protection, Duvet Protection and Chair Pads. 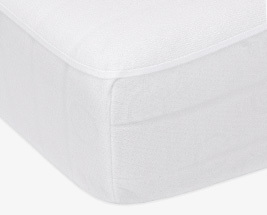 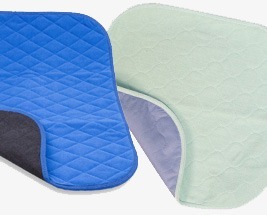 Please note that the difference between the bed and chair pads in our range is the size. 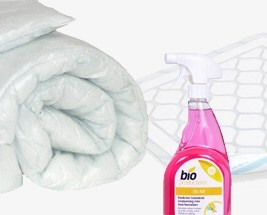 Keep a look out for the high volume discounts that are available across the entire range of our incontinence products.